Are you ready for something refreshingly different? Boring drinks work for some, but you deserve something refreshingly different – We see Vimto in you. 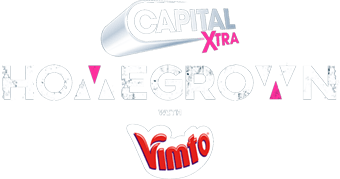 Vimto are inviting those with the 'Vimto Spirit' to be true to themselves – both on and off the stage – by teaming up with Capital XTRA's Homegrown to showcase emerging talent and celebrate the best in the music scene. Together, we're celebrating people's passions and encouraging them to embrace their individualities through Homegrown, which is all about giving the freshest and most exciting artists in the industry a platform to show the world who they are. And because of this awesome partnership, Vimto want to inspire the next generation of talent. We're giving you the chance to win everything you need to capture your world with an epic photography bundle. Get the best photos and win everything you need to develop some epic photography skills with a bundle including a Canon EOS 4000D DSLR Camera, 64GB memory card and a 12-month subscription to Adobe Photoshop! Chase your passions with Vimto whatever they are! 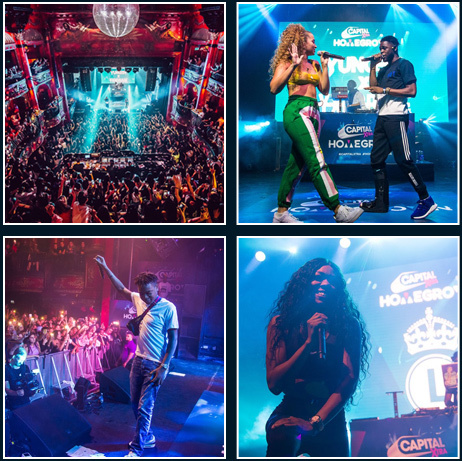 Capital XTRA's Homegrown helps emerging artists share their talent and showcase what makes them an artist. 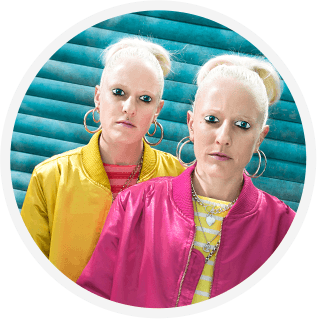 On 22nd April, Homegrown Live with Vimto, will be coming to O2 Shepherd's Bush Empire to celebrate the freshest, most exciting talent in UK music. And, guess what? You could be there too! Tune in to Capital XTRA from 8th April for your chance to win tickets for you and a friend and join us at Homegrown Live. We'll also give you £250 to spend whilst you're there. Vimto want to give you the chance to chase your passions whatever they are! Is your Vimto spark behind the camera? This month you could win everything you need to capture the best photos and develop your photography-game, simply answer the question below. Entries close at 23:59 on Tuesday 30th April 2019. T&Cs apply. Where will Homegrown Live with Vimto be taking place? I'd like to know more about Vimto.